RASPBERRY - Limoges Boxes and Figurines - Limoges Factory Co. 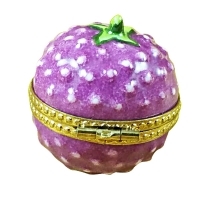 This fabulous Limoges box is modeled on a luscious raspberry. 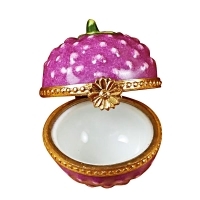 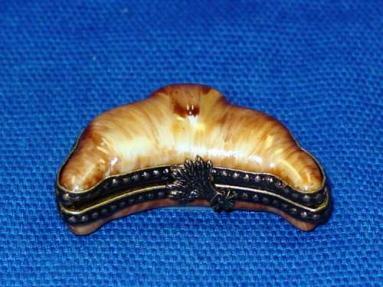 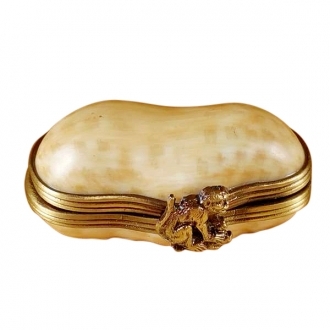 The beautiful scaly appearance of the raspberry makes it a highly favored Limoges box. 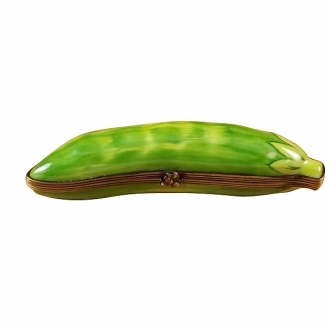 The green calyx and yellow stalk of the fruit makes it more colorful. 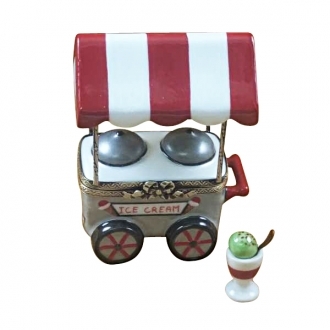 This will be a decorative addition on any table. 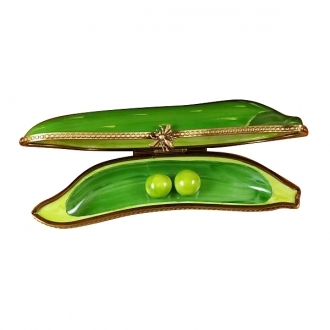 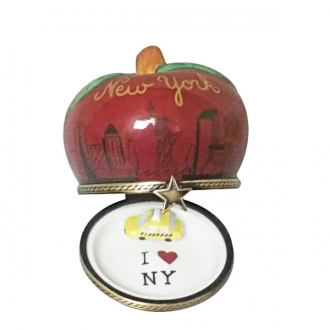 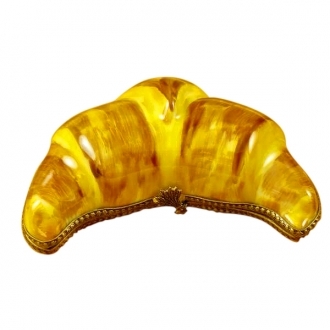 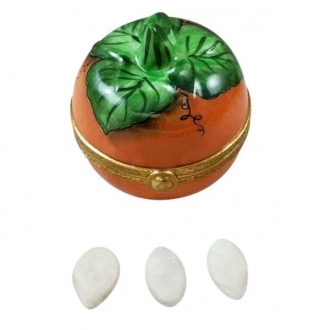 The Limoges fruit will be a highly appreciated gift item. 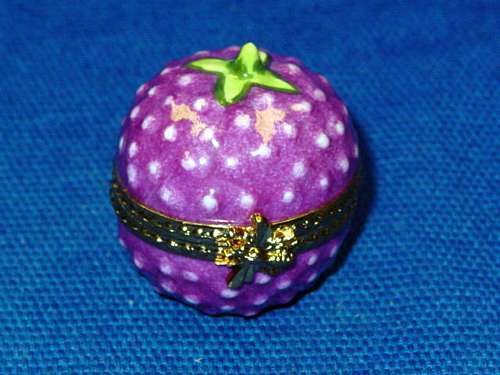 Measurements: 1,5" х 1,25" х 1,5"